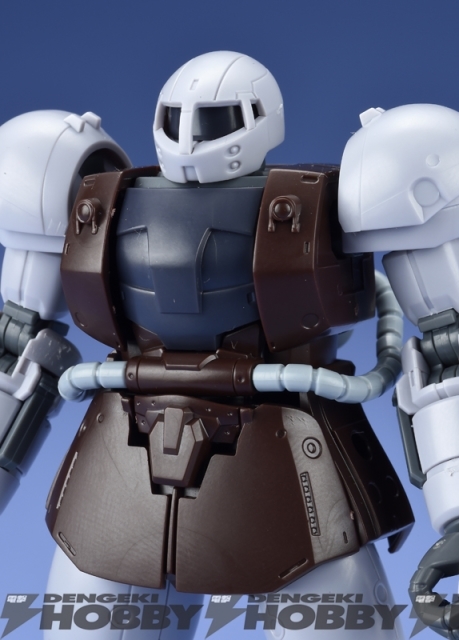 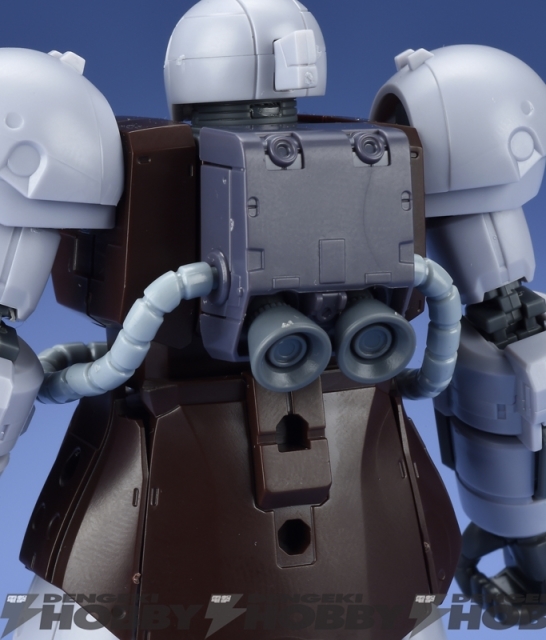 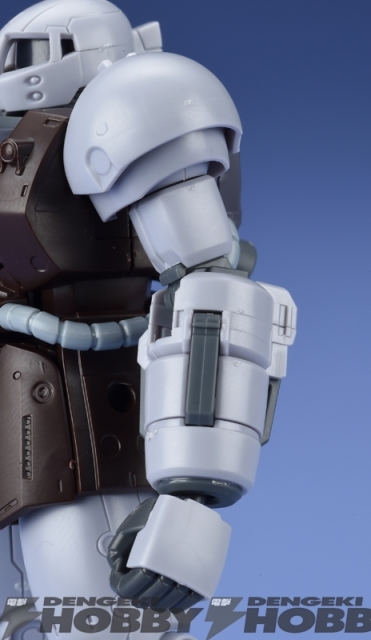 The third prototype in the genesis of Mobile Suits is getting its own High Grade 1/144th scale model kit. 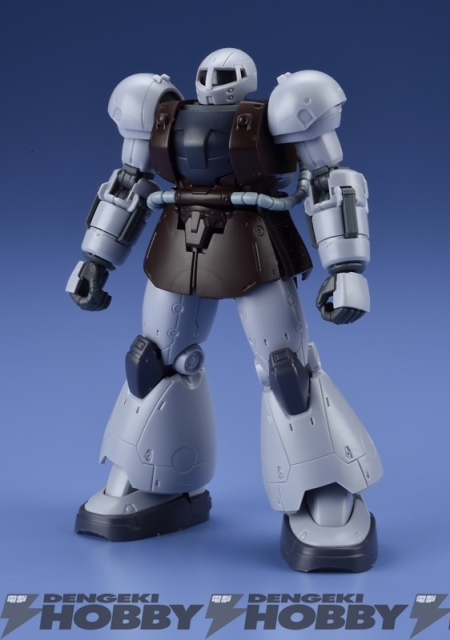 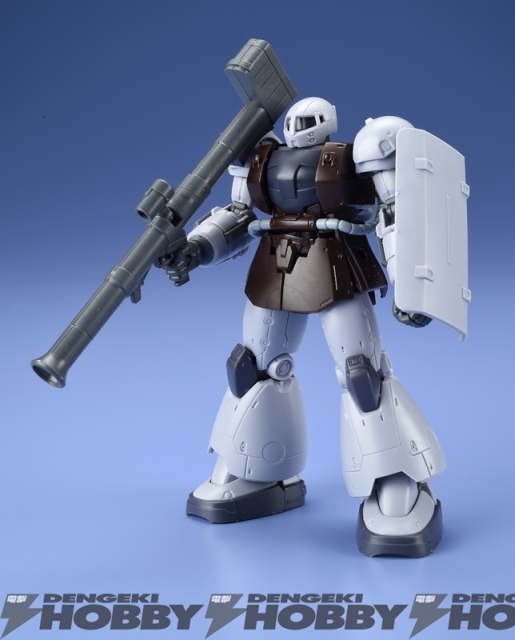 The YMS-03 Vaff is an ancestor of the Zaku, and is armed with many of the same weapons like a bazooka and a heat hawk. 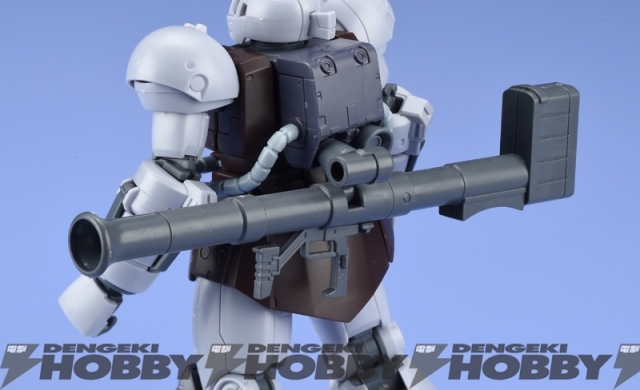 It also includes a shield and features a mounting bracket storing the bazooka. 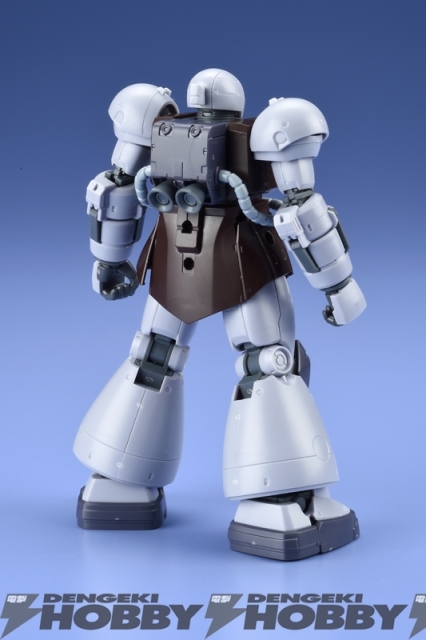 Scheduled for release in April 2016 for 1,700 yen.